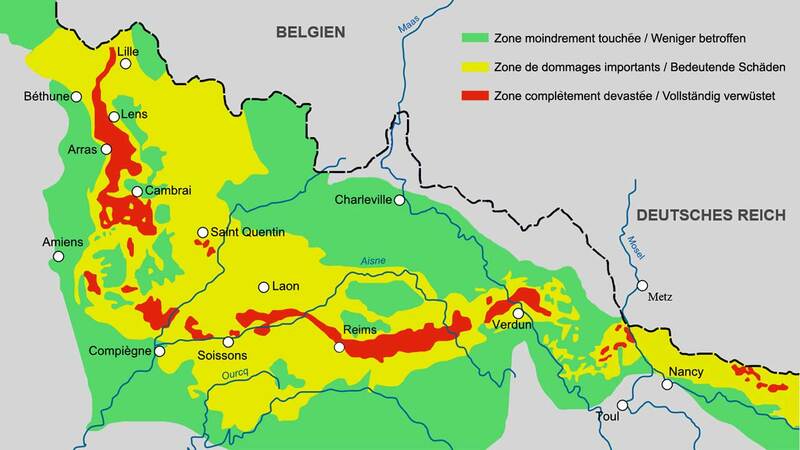 During the four years of trench warfare from 1914 to 1918, large parts of Northern France were more or less affected. 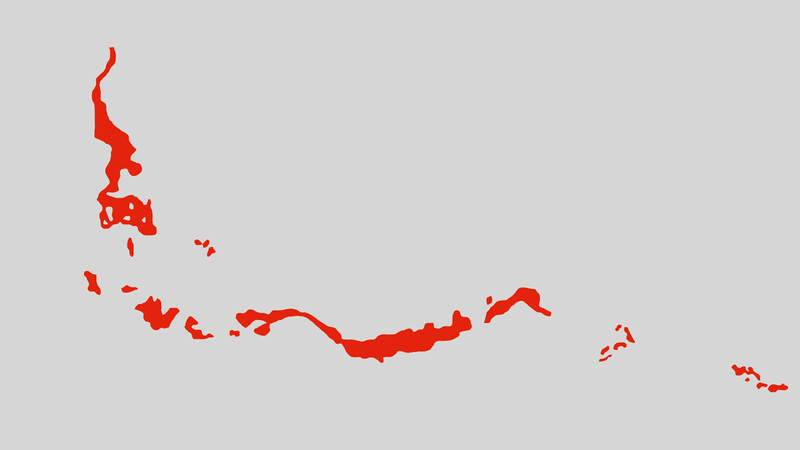 After the war, the most devastated parts were declared "red zones". 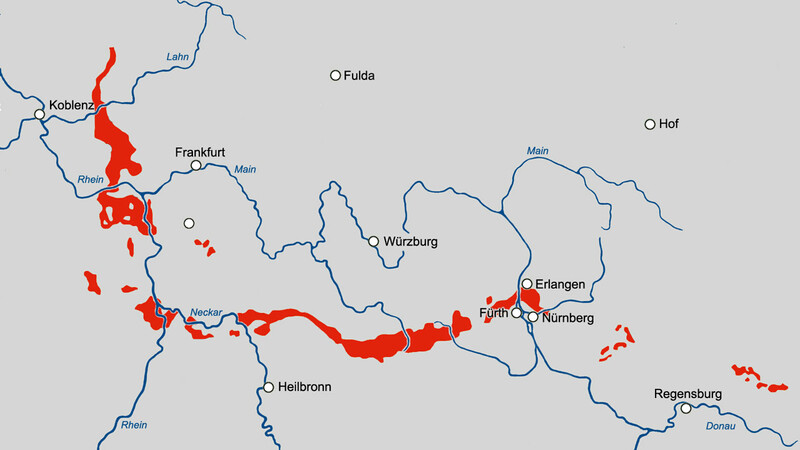 They were deemed too physically and environmentally damaged for human habitation. 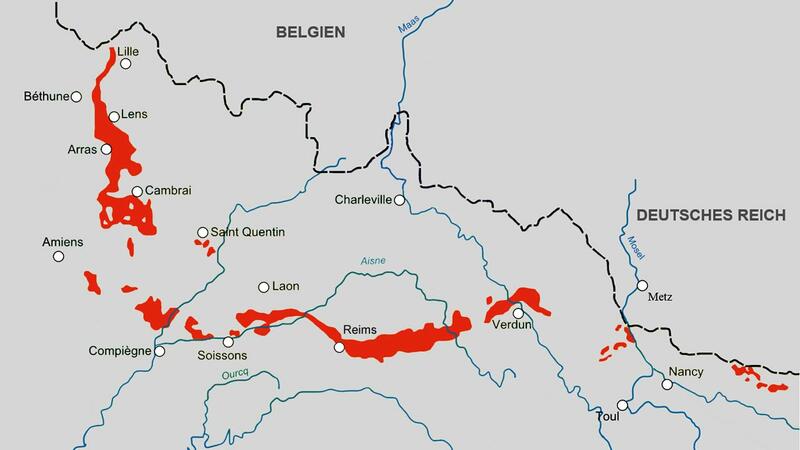 To the east of Reims, the red zones were reduced to three restricted military areas. 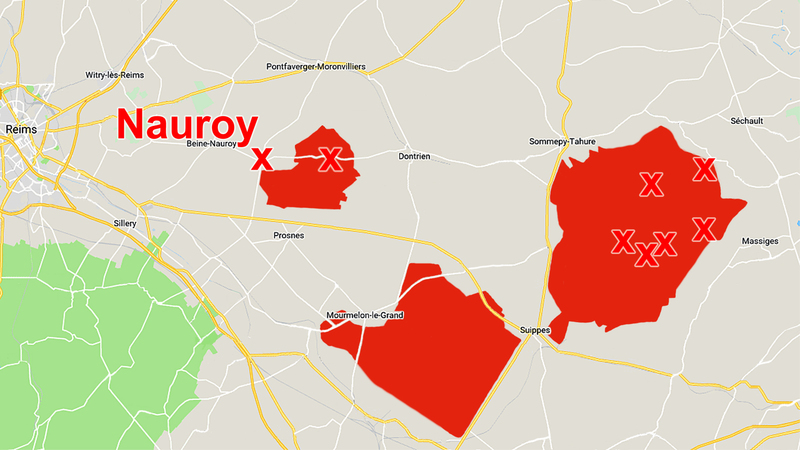 Seven destroyed villages - one of them Nauroy - and a hamlet were not rebuilt. 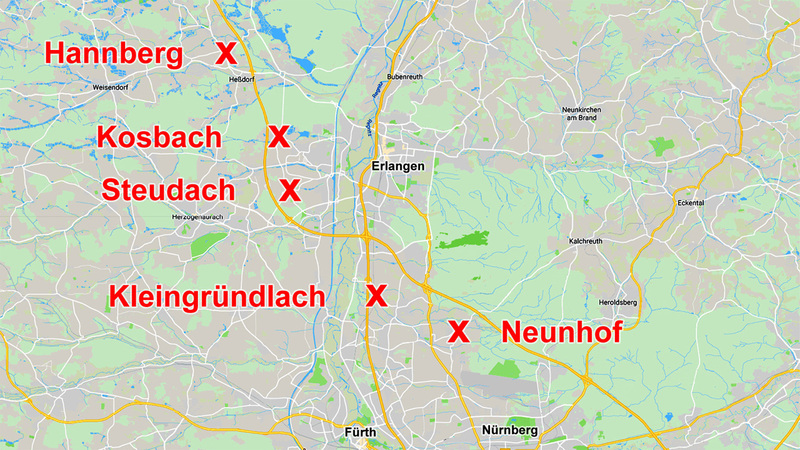 Hannberg, Kosbach, Steudach, Kleingründlach and Neunhof.